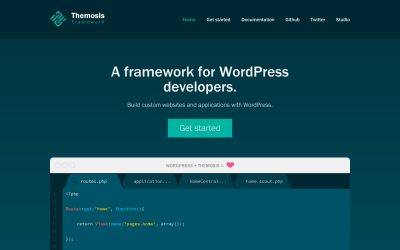 Toolkit for building metaboxes, custom fields, and forms. 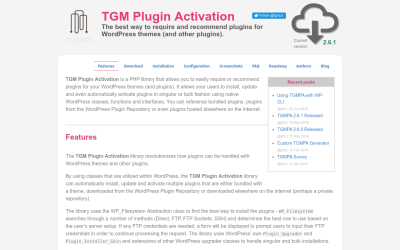 Easy way to require and recommend plugins. 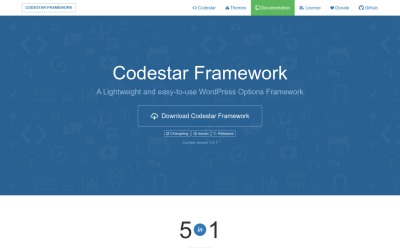 A custom meta boxes and custom fields toolset. 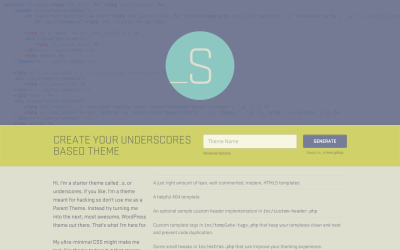 Customizer abstraction toolkit for theme developers. 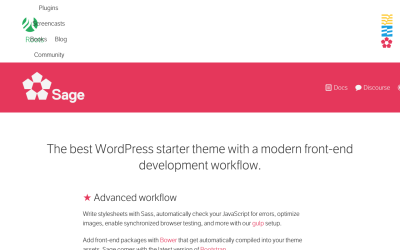 Drag & drop page theme builder, options, customizer and extensions. 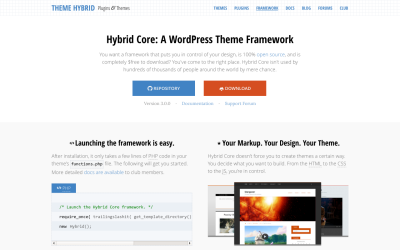 Custom content types and fields. 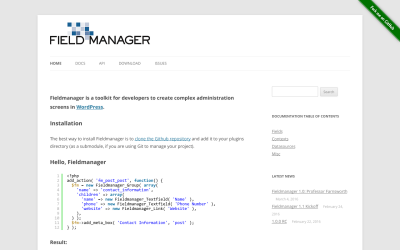 Admin pages, options, meta boxes, and theme customizer options with a few lines of code. 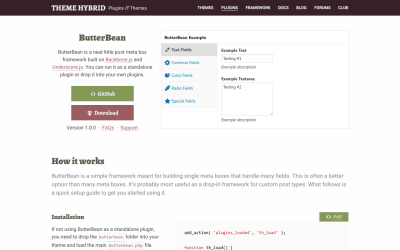 Toolkit for custom field types. 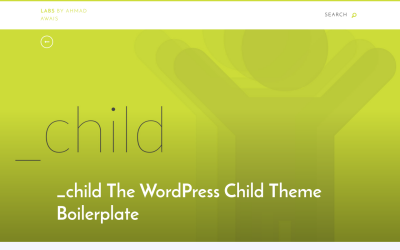 _child is a child theme boilerplate. 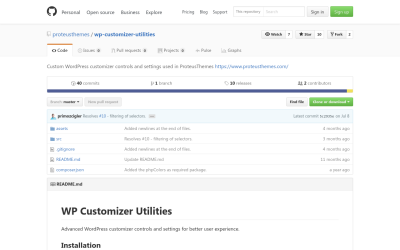 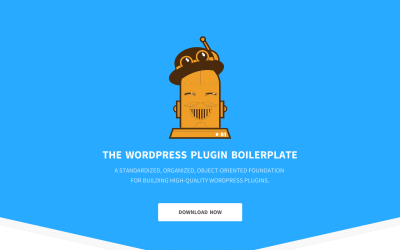 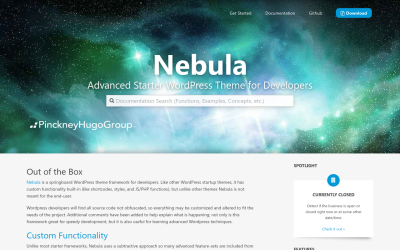 Customizer boilerplate for plugins and themes (currently a theme based features implementation). 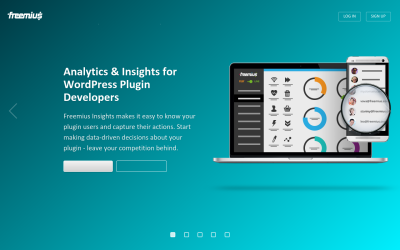 Analytics, monetization and marketing automation. 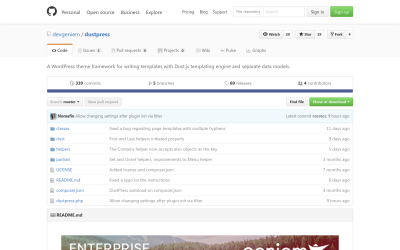 A theme framework for writing templates with Dust.js templating engine and separate data models. 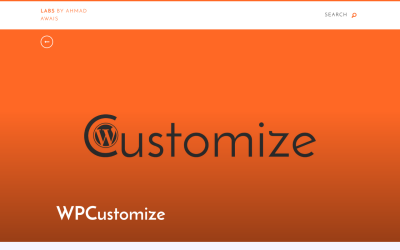 Customizer controls and settings for faster customizer experience. 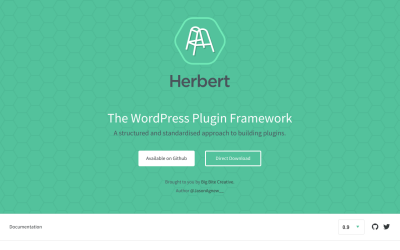 Modular, extendable, composer powered plugin & theme framework. 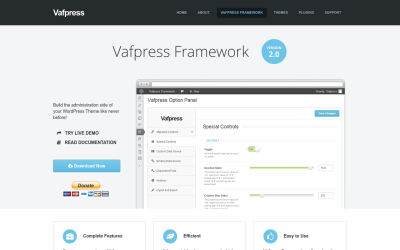 Comprehensive framework for settings screens. 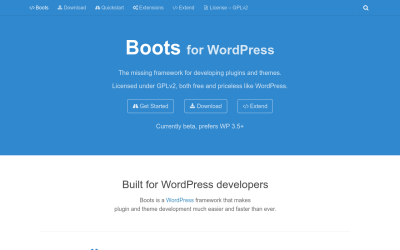 Custom post types, custom taxonomies and custom fields. 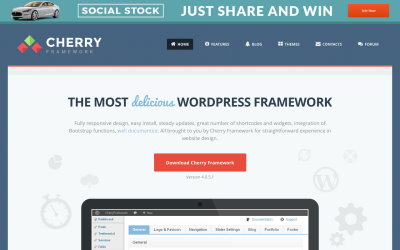 Comprehensive framework for post types and taxonomies with meta UI.